Let’s face it: your pool has been your oasis. It’s been your saving grace after a stressful day. In fact, it’s been the source of many of your family’s favorite memories, year round. So, if you’re prone to using it as a method of relaxation, or even to have fun ‘family time,’ then you know how important it is that it looks and feels just right. Are you feeling stagnant about the way yours looks, or how you feel in it? 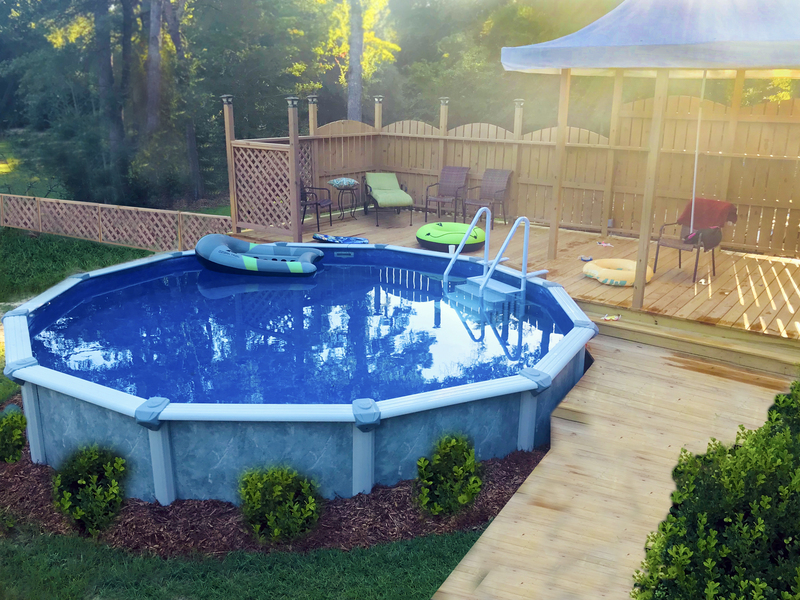 Forget remodeling the master bathroom—cranking out an artistic and exciting new addition to your old pool will give your entire backyard the look and feel of a major overhaul. 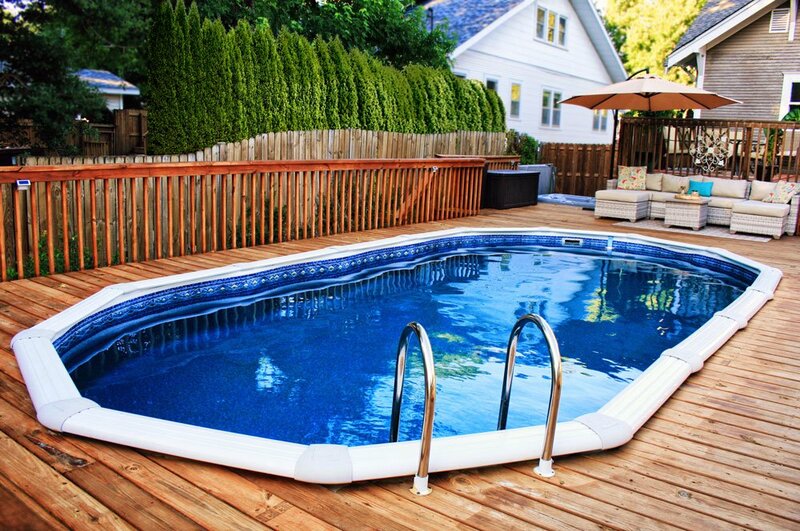 Here’s how to make your pool a true extension of your home. 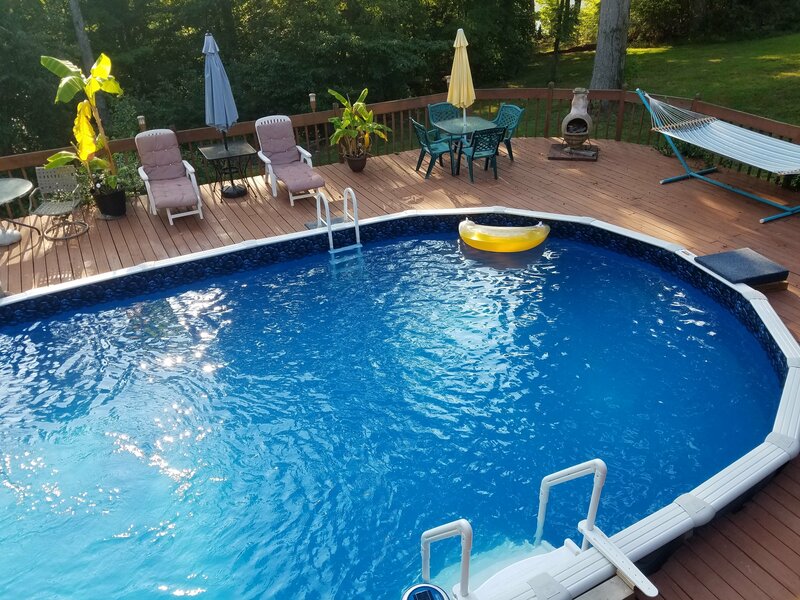 Whether you’re building a pool for the first time, or you’re remodeling the one you’ve had for ten plus years, it’s important to think about it as an extension of your living space. Think about your family’s needs, and if you have a spouse, multiple children (and pets), it’s important to consider the diverse desires, personal tastes and needs of everyone in your home. Do you want to enjoy your pool for relaxation at the end of a long day (perhaps with a glass of wine)? If so, you may want to consider adding jets or waterfalls to bring extra peace and tranquility. If you have busy toddlers and pre-teens in your family, consider their needs as well by adding a slide, fountain or nearby splash pads for the kids to spend endless hours of fun in. Another popular remodeling option is creating an endless, or infinity, pool. Water that flows over an edge of the pool to create an ‘endless’ illusion—that’s a remodel that’s tough to beat! No matter how you choose to remodel your pool, enjoy the process! Let your creativity and personality come out to play when choosing the changing shape and design of your pool—and look forward to the hours, days, months and years ahead you have to enjoy it.